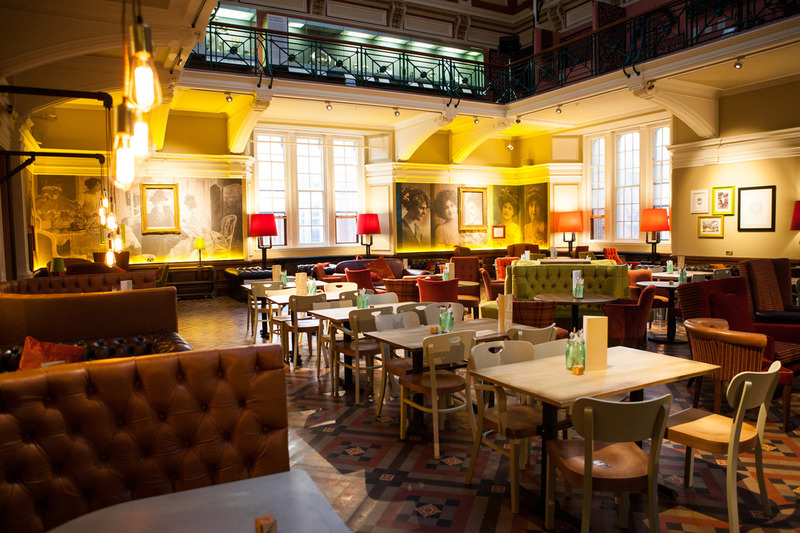 Birmingham Museums has a unique range of venues which can be hired for meetings, functions, weddings, Christmas parties and other events. 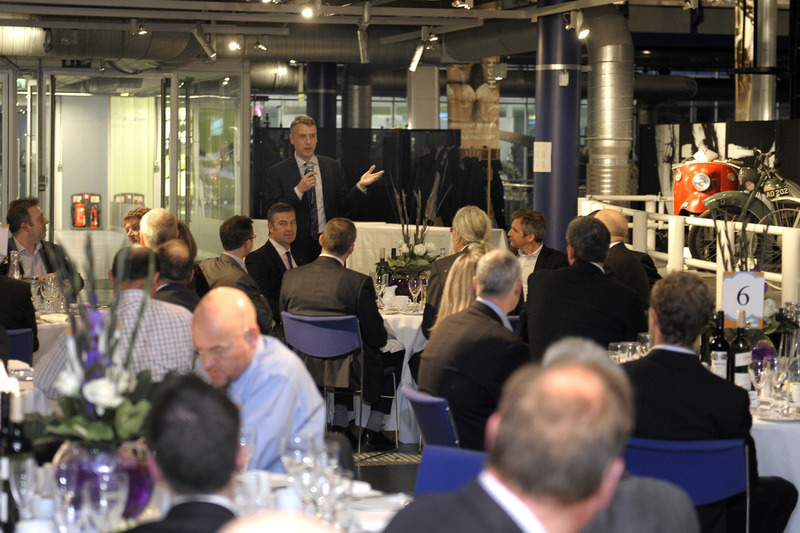 Take a look at our showcase of unique and inspiring venues that could be perfect for your event! 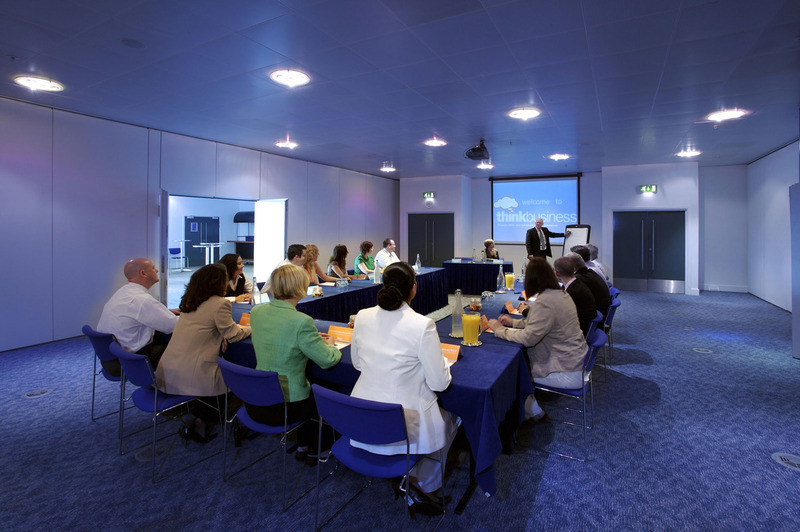 From convenient city centre locations to impressive halls with extensive gardens, and from large function rooms to smaller meeting rooms, we have a wide range of spaces suited to a whole variety of events. Find out about our Waterhall venue hire offer at Birmingham Museum and Art Gallery for February and March 2019. 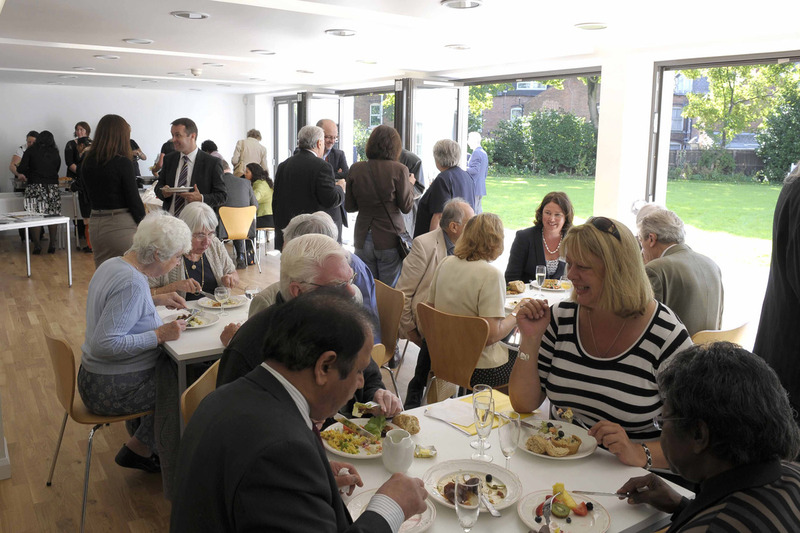 We have fantastic spaces across the city so whether you want to dine in style at Birmingham Museum and Art Gallery, host your next exhibition and conference in the flexible Events Suite at Thinktank, or find the perfect quiet, accessible meeting room with good transport links – we have something to suit your needs, and beautiful inspirational settings to inspire and impress your guests. If you’re looking for something a little bit different – look no further. We can facilitate everything from intimate dinners in the Lunar Room at Soho House, to unique presentation facilities in our digital planetarium at Thinktank. 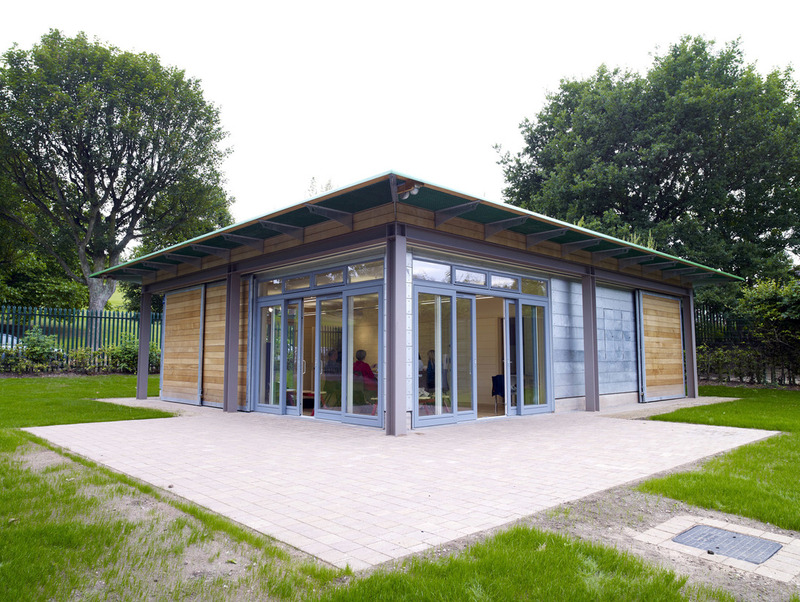 In need of a regular meeting space, in a less than ordinary location? 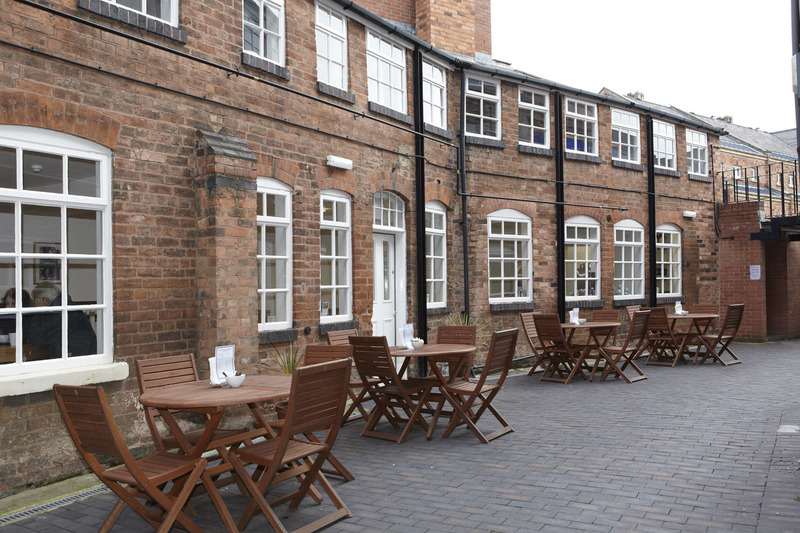 Our meeting rooms at the Museum of the Jewellery Quarter, Blakesley Hall and Aston Hall offer flexibility, functionality and great rates too. If you’re interested in holding your wedding in a truly unique venue then look no further. 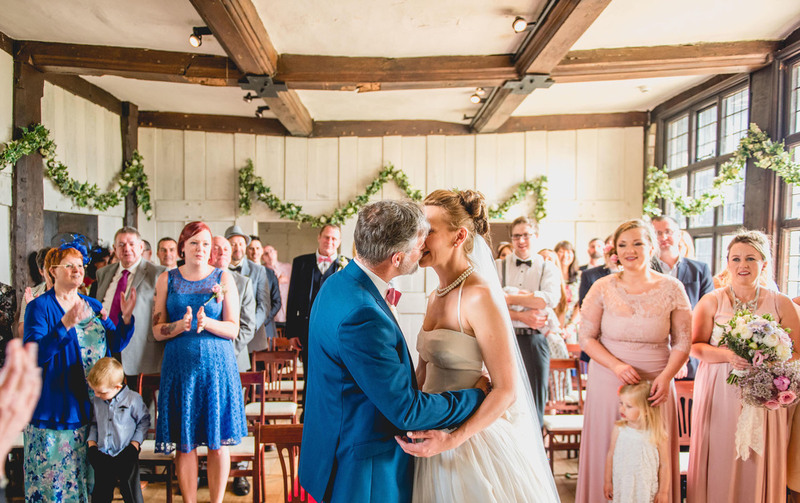 We have four licensed venues for Civil Ceremonies and a whole host of spaces that can accommodate wedding receptions and celebrations. 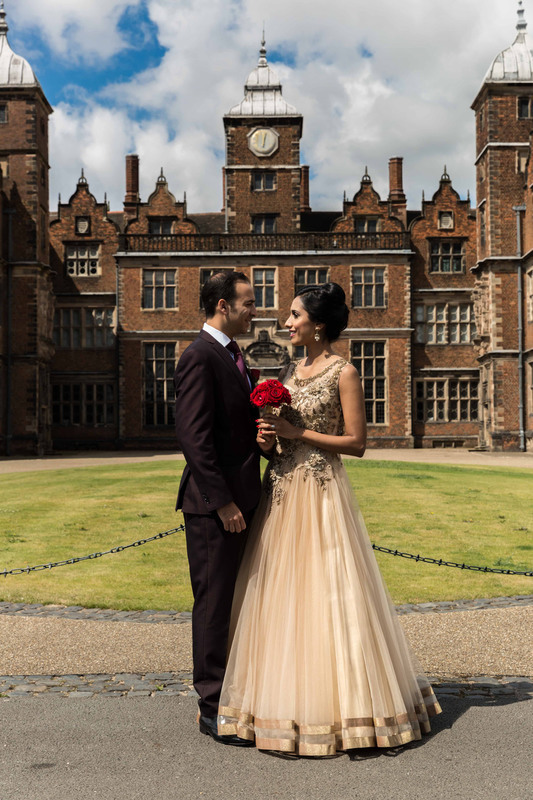 For couples looking for just a reception venue, Thinktank gives couples a fun and creative environment to celebrate their wedding and Weoley Castle Ruins offers the chance to host the ultimate Medieval themed celebration. Our sites also provide a stunning backdrop for wedding and engagement photography. 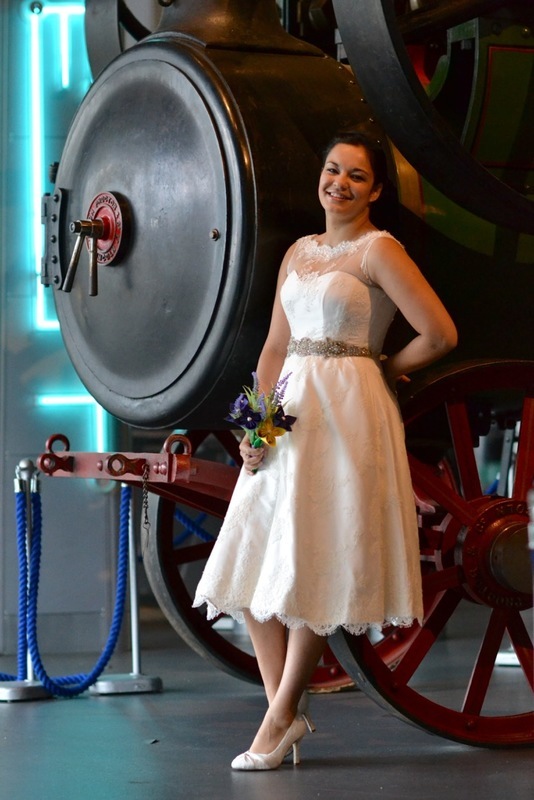 Take a look at our wedding brochure to find out more about having your special day with Birmingham Museums. If you would like to do something creative and unique for your hen party, our Crafternoon Tea package at the Museums of the Jewellery Quarter, includes an all-day jewellery or craft workshop making an item of your choice with a local designer, accompanied by a delicious afternoon tea! You can find out more about our Crafternoon Teas.